Cats are the enigmas of the pet kingdom--they don’t come when you call them, they don’t pretend to be happy to see you, and quite frankly, they don’t always seem to need you around at all. But there is also something about cats that mesmerizes you. In fact, you often think that your cat is peering into your soul, and you're probably right. Cats are weird and wonderful creatures and we can’t always know what they want. 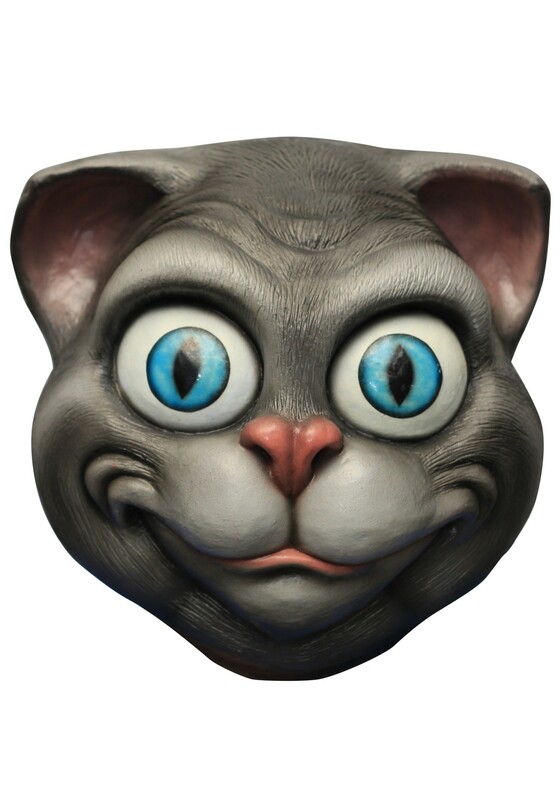 For instance, this Cute Cat Adult Mask could be staring at you with intent because it a) wants you to pet it b) give it some treats or c) be its faithful servant forever. We are willing to bet that it is d) all of the above! If you want to be the conundrum of the pet world, grab this mask and a bag of catnip and prepare to get a little rowdy tonight!